The new limited edition comes in an exclusive travel kit. 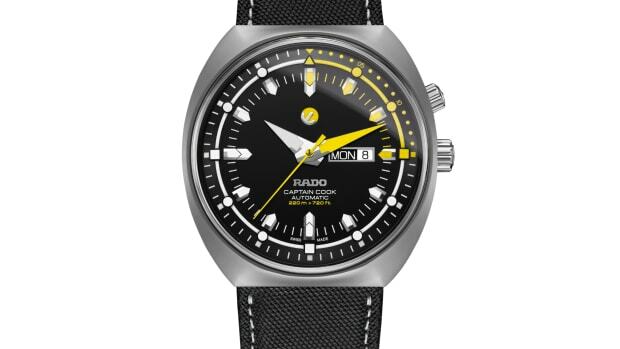 Rado has released a new limited edition version of its Captain Cook with a 2019 model that&apos;s designed for travelers. Limited to 1,962 pieces, the watch will include a leather travel pouch that holds the watch, a strap changing tool, and an additional Nato strap and a Milanese mesh steel bracelet. 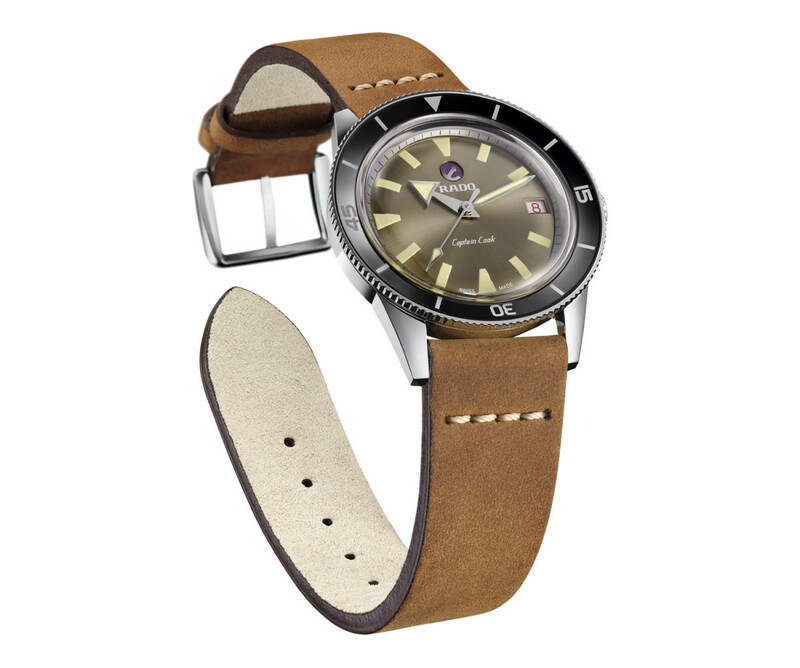 As for the watch, the 2019 edition will feature a 37mm polished stainless steel case, a black ceramic bezel insert with a steel turning bezel, a brown sunbrushed dial, and a vintage-inspired leather strap. 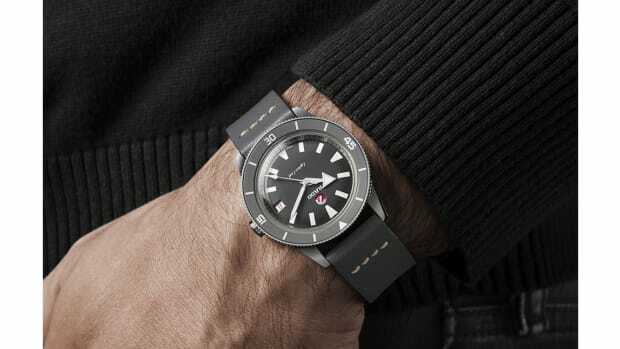 Revolution and the Rake release a limited edition Rado Captain Cook "Ghost Captain"
The watch is a throwback to the original 1962 model. 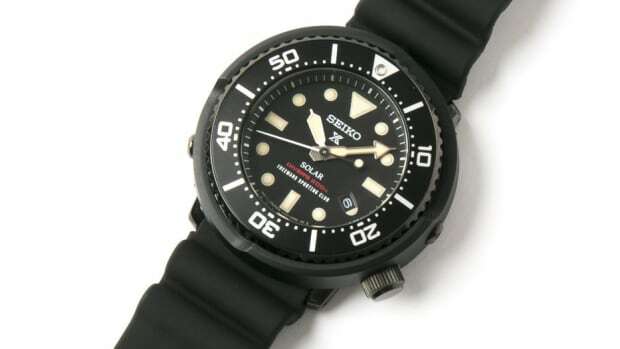 The Japanese exclusive comes Stateside.